From Wikipedia, the free encyclopedia. 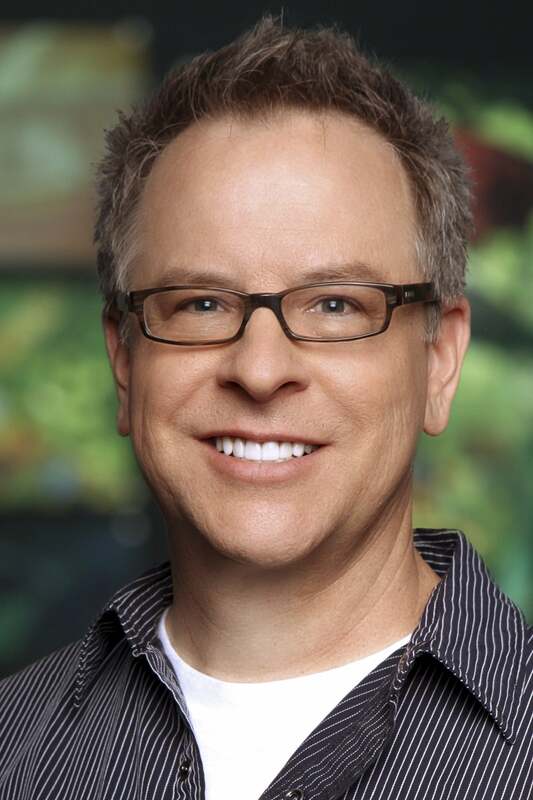 Rich Moore is an American animation director and a business partner in Rough Draft Studios, best known for his work on The Simpsons and Wreck-It Ralph. His animation directing credits include the television series The Simpsons, Futurama, The Critic, Drawn Together and Baby Blues, and the segment "Spy vs. Spy" for MADtv. He was also sequence director on The Simpsons Movie, and served as a supervising director on the Fox television series Sit Down, Shut Up, which debuted in 2009. In Futurama, he served as supervising director for the entire original series, though the post was shared by Gregg Vanzo in the first production season and with Bret Haaland for the second production season. Description above from the Wikipedia article Rich Moore, licensed under CC-BY-SA, full list of contributors on Wikipedia.